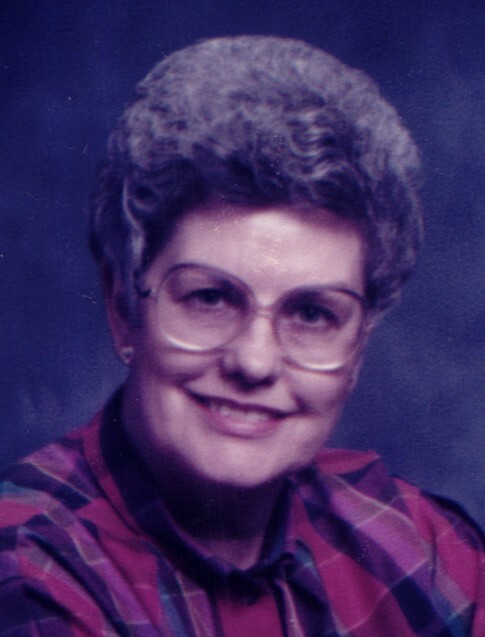 Mary Jo Whaley, 83, of Little Rock, went to be with the Lord Friday, February 1, 2019. She was born December 6, 1935 in Damascus, Arkansas to the late Austin and Blanch Swinea. She graduated from South Side High School in 1953. Mary Jo worked for Timex, was a cosmetologist and worked for AT&T Lucent Technology where she retired. She was preceded in death by two brothers, Bill Bradley and Vernon Swinea. Mary Jo is survived by her husband and best friend for 63 years Farris Whaley, her brother James Bradley and several nieces and nephews. She battled Dementia for several years and was a resident of Parkway Health Center in Little Rock. The family would like to thank the employees at the Health Center for the care they gave Mary Jo. She always had an outgoing personality and a quick answer. I miss you, and love you. Memorial Service for Mary Jo will be 11:00 a.m. Wednesday, February 6, 2019 at Smith-Sherwood Funeral Home, 7700 Hwy 107, Sherwood, AR 72120, officiated by Bro. Ed Hinkson and Dr. W. David Moore.